K. Michelle has confirmed the details for her upcoming sophomore album. The R&B singer/songwriter christened her second studio collection “Anybody Wanna Buy a Heart?” and will release it on December 9 via Atlantic Records. Current single “Love ‘Em All” – which was co-written by Bianca Atterberry and produced by Shea Taylor – is now available for download via iTunes (US). Other album producers include Eric Hudson (Omarion, Trey Songz), Soundz (Rihanna, Katy Perry), Warren Felder (Miguel, Elle Varner), Brandon Hodge (Tank, Kandace Springs) and Andrew Wansel (Monica, Nicki Minaj). On the songwriting front, K. Michelle has teamed up with Ne-Yo (Brandy, Keri Hilson), Sevyn Streeter (Fantasia, Ariana Grande), Stacy Barthe (Jhene Aiko, Teyana Taylor) and Verse Simmonds (Usher, Chris Brown). Watch the album trailer for “Anybody Wanna Buy a Heart?” below. 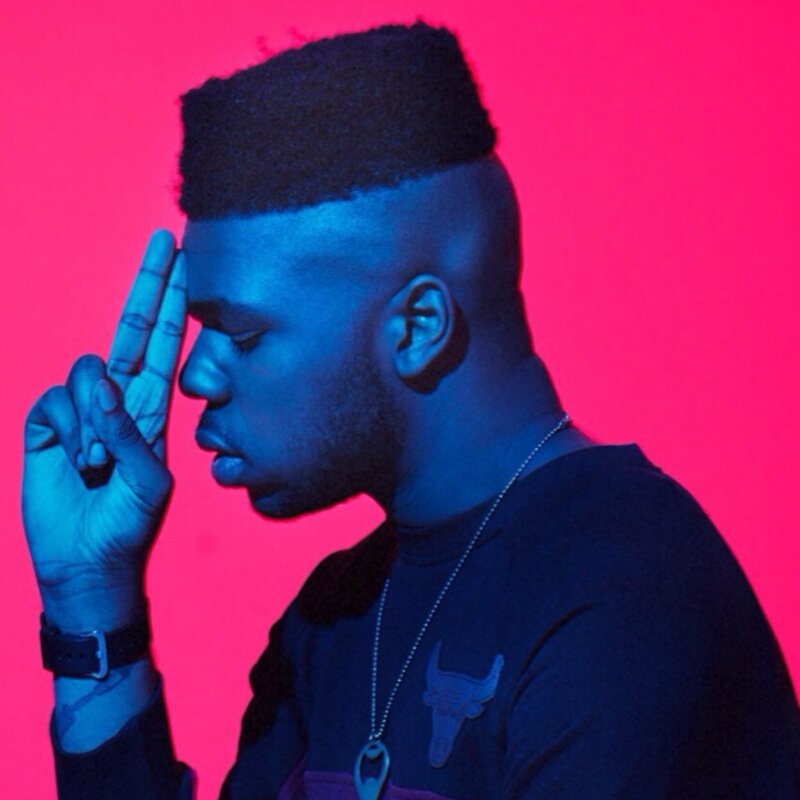 MNEK is making new music with drum and bass duo Sigma. There’s been no word on what the pair worked on last night, or whether the session was intended for a future Sigma release or MNEK’s debut album. Sigma consists of members Cameron Edwards and Joe Lenzie. Their singles “Nobody to Love” – a rework of Kanye West’s “Bound 2” – and “Changing,” featuring Paloma Faith, debuted at number one on the UK Singles Chart. Meanwhile, MNEK is scheduled to release his first studio collection in early 2015 via Virgin EMI Records (UK) and Cherrytree / Interscope Records (US). He also confirmed placements on the next projects by Madonna [Interscope Records], Jojo [Atlantic Records], Little Mix [Columbia Records], Rudimental [Asylum Records] and Tamera Foster [Syco Music]. Some of his recent songwriting and / or production credits include “Losing” by Becky Hill [Parlophone Records], “Say Something” by Karen Harding [Capitol Records] and “Special” by Billon f/ Maxine Ashley [Virgin EMI Records]. Watch the music video for Sigma’s “Changing” below. FKA twigs has unveiled a new music video online. The British singer/songwriter posted the Kahlil Joseph-directed clip for “Video Girl” to her official YouTube page on Wednesday (October 29, 2014). “Video Girl” was produced by Emile Haynie, whose extensive resume includes works for Emeli Sande (“My Kind of Love”), Bruno Mars (“Locked Out of Heaven”) and Lana Del Rey (“Summertime Sadness”). 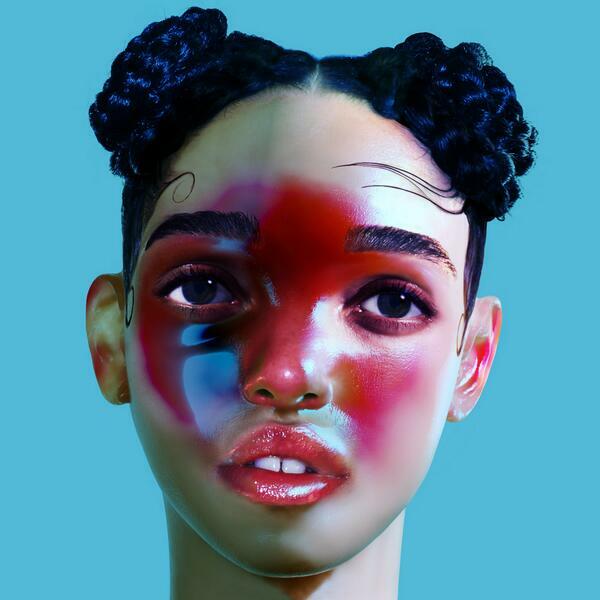 The track is lifted from FKA twigs’ debut album “LP1,” now available for download via iTunes in partnership with Young Turks Recordings. Watch the visual clip for “Video Girl” below. Tulisa has unleashes the music video for her new single online. “Living Without You” marks the first promotional cut from the British singer/songwriter’s upcoming sophomore album. As previously reported, “Living Without You” will be available for download from December 7 via iTunes (UK). Meanwhile, the still-untitled new LP album by Tulisa is expected to hit stores and digital outlets in early 2015 via Universal Music Group / AATW Records. The highly-anticipated project serves as the follow-up to 2012’s “The Female Boss,” which peaked at number thirty five on the UK Albums Chart. Watch the music video for “Living Without You” below. Fifth Harmony have released their new single online. 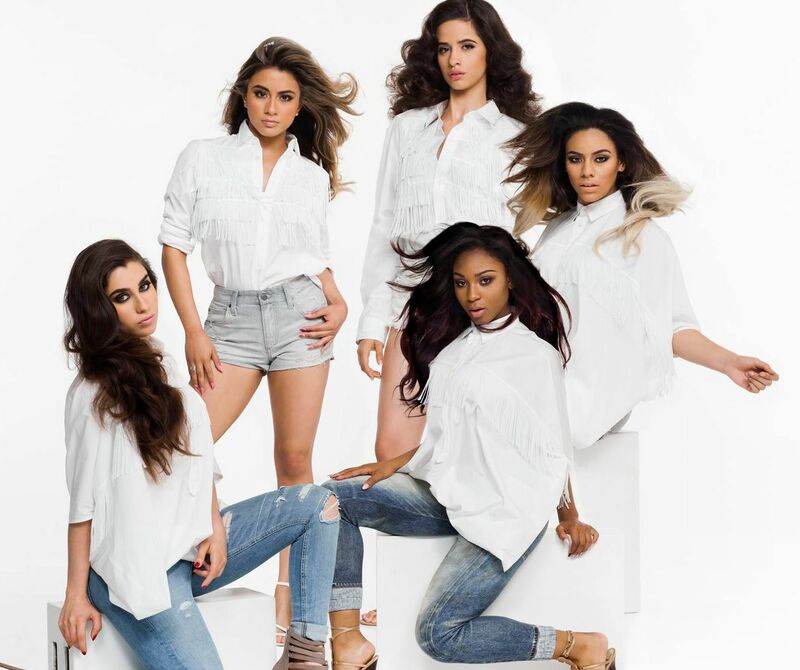 “Sledgehammer” – taken from the pop quintet’s debut album “Reflection” – is now available for download via iTunes (US). The track was written by Meghan Trainor along with Sean Douglas (Demi Lovato, Emeli Sande) and Jonas Jeberg (Chris Brown, Jason Derulo). As previously reported, “Reflection” will hit stores and digital outlets on November 17 via Simon Cowell’s label Syco Music in partnership with Epic Records. The highly-anticipated project is executive produced by Julian Bunetta, whose resume includes works for One Direction (“Steal My Girl”), Alexandra Burke (“Start Without You”) and Colbie Caillat (“If You Love Me Let Me Go”). Other album songwriters and producers include Jonathan Rotem (Usher, Nicki Minaj), Victoria Monet (Ariana Grande, Chrisette Michele), Tommy Brown (Rita Ora, Jhene Aiko) and Taylor Parks (Zendaya, Jennifer Lopez). Jessica Mauboy has unveiled the music video for her new single online. The Australian singer/songwriter posted the visual clip for “Can I Get a Moment?” to her official Vevo Page on Tuesday (October 28, 2014). “Can I Get a Moment?” – now available for download via iTunes – was written by Kenneth “Babyface” Edmonds, Antonio “Tony” Dixon and Carmen Reece along with Leon Thomas and Khristopher Riddick-Tynes of The Rascals. The track is lifted from the artist’s upcoming album, “Beautiful: Platinum Edition,” out on November 21 via Sony Music Entertainment Australia. Watch the music video for “Can I Get a Moment?” below. 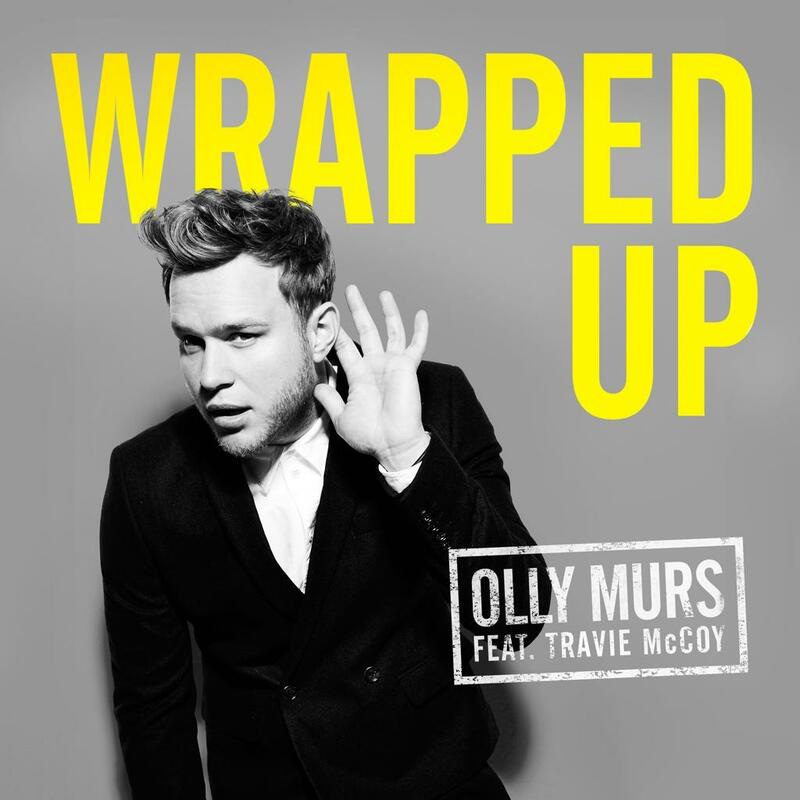 The British singer/songwriter posted the visual clip for “Wrapped Up” to his official Vevo page on Tuesday (October 28, 2014). “Wrapped Up” was co-written by Claude Kelly (Brandy, Jessie J) and produced by Steve Robson (John Legend, Leona Lewis). The Travie McCoy-assisted track will be available for download from November 17 via iTunes (UK). As previously reported, Murs’ next studio collection “Never Been Better” is scheduled for release on November 24 via Syco Music / Epic Records. The highly-anticipated LP serves as the follow-up to 2012’s “Right Place Right Time,” which debuted at number one on the UK Singles Chart. Watch the music video for “Wrapped Up” below.